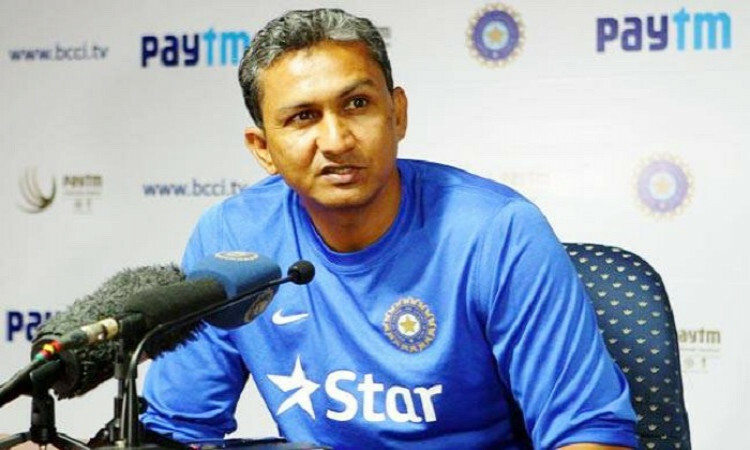 Adelaide, Dec 9 (CRICKETNMORE): India's batting coach Sanjay Bangar want the tailend batsmen to show a bit more application than what they did in the second innings on the fourth day of the opening Test match here on Sunday. Ravichandran Ashwin (5), Ishant Sharma(0), Mohammad Shami (0) and Jasprit Bumrah (0) could only manage to add five runs to the total as India were all out for 307. "We were expecting at least 25 (more) runs from there. That is an area where we are continuously looking to improve. And we are hoping that the lower order, especially the tailenders at 9, 10, 11 show a bit more application than what they did today," Bangar told reporters after the end of the day's play. But the coach praised Cheteshwar Pujara (71) and Ajinkya Rahane (70), lauding the former for his first innings effort too. "Tremendous application especially after where we were at the end of the first session (on the first day) where we lost four wickets. But after that a lot of resistance and resilience was shown by Pujara," he said. "(Pujara) has himself said that it was one of his best knocks, and on back of that he's repeated that and made a big contribution in the second innings as well. So he's managed to surpass obstacles, and got those big scores that every batsman wants. "He must be very satisfied that he's done a role for the team and that must have led to some personal landmarks and personal glory, which he richly deserves," he added. India is on the front foot when the day's play ended as Australia were precariously placed at 104/4 in their second innings. At stumps, Shaun Marsh was batting on 31 while Travis Head was on 11 at the other end. The Australians still need 219 runs to win. Star off-spinner Ravichandran Ashwin and fast bowler Mohammed Shami bagged two wickets each for India.